Buying a car that is likely to go out of production is fraught with two dangers. 1. The resale value may fall steeply if the new car turns out to be nicer than the older one, which happens in most cases. 2. You may lose out on performance or many new and interesting features that your money would have gotten you in the new model. As with most things, there’s a silver lining too. If you know that a car’s going out of production, and is being replaced by a new model, you get leverage, leverage to ask the dealer for hefty discounts, and actually get them. So, knowing what’s happening in the car market, and which cars would be replaced soon by newer ones is vital. Knowledge is power! The Tata Aria won’t be around for too long, on the production line that is. 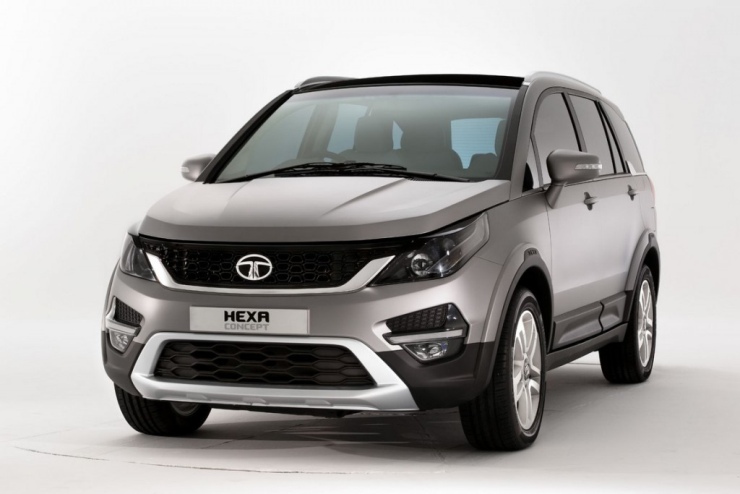 The luxury crossover and Tata’s flagship vehicle will be replaced by the Hexa. The Hexa is essentially a reskinned Aria, with major cosmetic surgery. The interiors are expected to get smarter and loads of new equipment likely to be added. In terms of pep, more power and torque will be wrung out of the 2.2 liter Varicor turbo diesel engine while new 6 speed manual and automatic transmissions will be added. Then there’s the Land Roveresque Terrain Sensing all wheel drive system that could be served up as the party trick. So, if you hold off until 2016, you could be driving around in a much more nattier Hexa than the bulbous Aria. The Innova is due for a replacement. The legendary Toyota Innova is at the fag end of its shelf life, and we’re weeks away from the global unveiling of an all-new MPV from Toyota. The replacement gets larger, more powerful and feature filled. To be based on the second generation IMV platform, the new Innova could also get lighter than before. And this is how the replacement could look like. The MPV is expected to arrive into India sometime early next year, which means that buying the current Innova may not be the wisest decision to make. 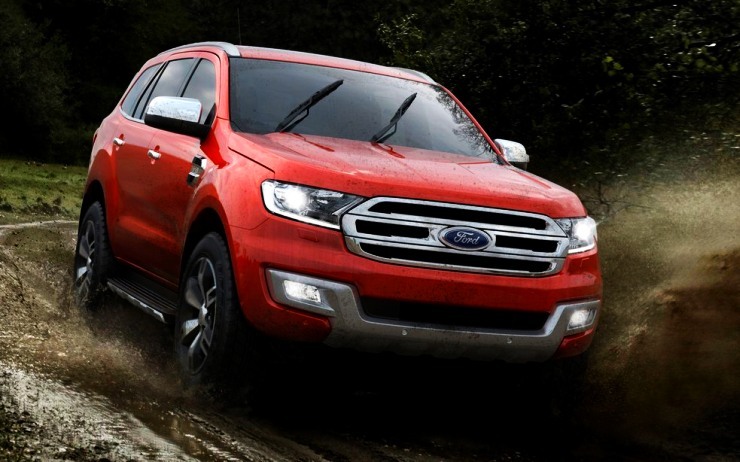 However, be prepared for a jacked up price tag that’s most likely to arrive with the new model, given its larger dimensions and additional features. The current Fortuner’s days are numbered. 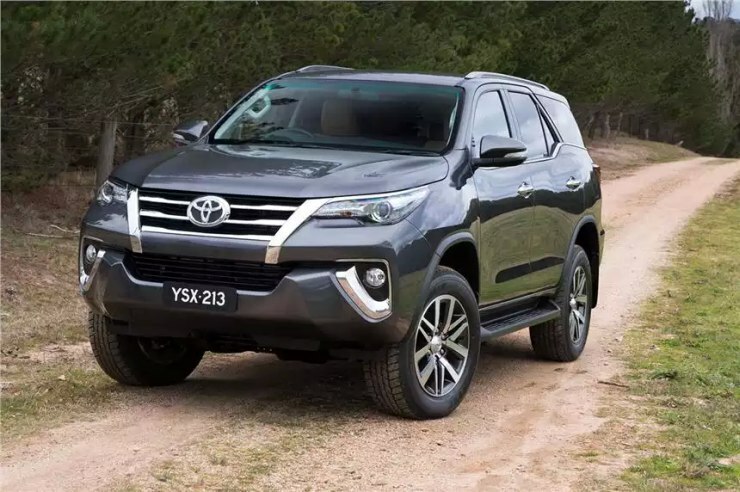 The new Toyota Fortuner is already on sale in Thailand, and will arrive into India by the end of this year. Like the new Innova, the 2016 Fortuner adopts the second generation IMV platform that it shares with the Hilux pick up truck. The new Fortuner continues to use a rugged ladder frame chassis. And the new model is already on sale in Thailand. While seating for 7 adults in standard, the luxury SUV raises the bar when it comes to interior quality, features and engine options. The new Fortuner is more powerful than before, despite featuring downsized turbo diesel engines. Also, the new SUV is expected to be more expensive than the outgoing model, for good looks and better performance come with a price. The decade old SUV is months away from retirement. Earlier today, on the sidelines of the Figo hatchback launch, Ford India’s Nigel Harris announced that the new Endeavour would make its India debut at the end of this year. So, if you’re in the market for a luxury SUV, wait. 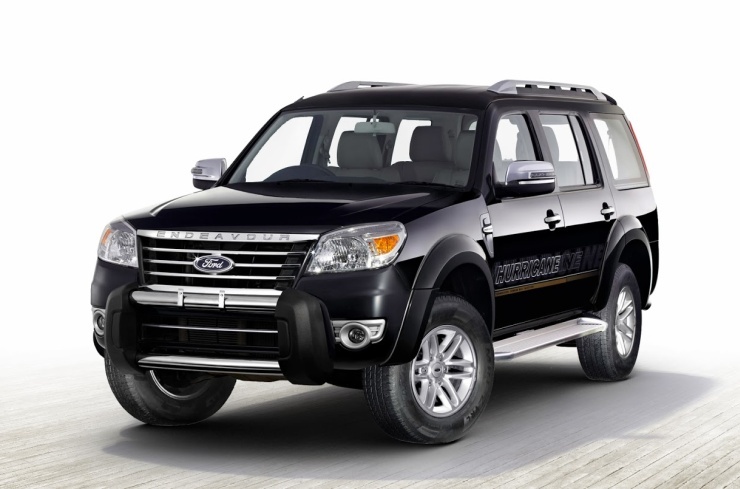 The new Endeavour will be a revolutionary change when compared to the outgoing model, which is a decade old. And this, is its replacement. In multiple facets – design, performance and features – the new Endeavour is a cut above the older version. So, waiting for the new model makes a lot of sense. If a Ford dealer is urging you to pick up one from the leftover stock, put your foot down and ask for a few lakh rupees off. The distinctive Czech lines are going. 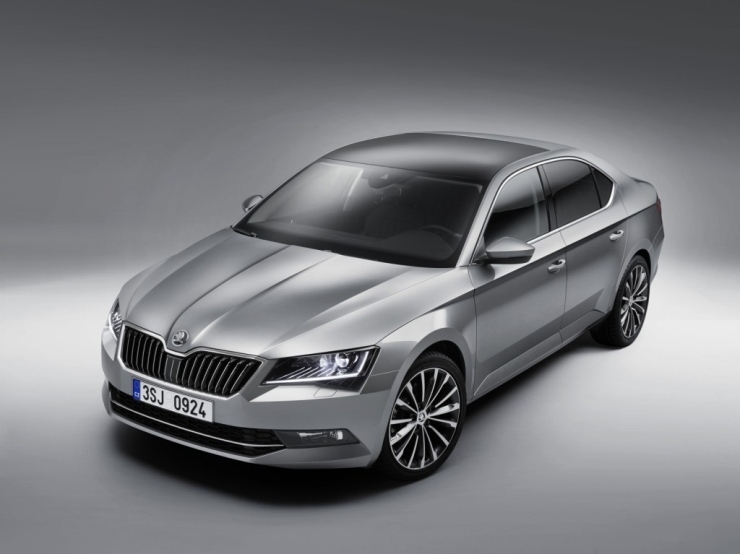 The new Skoda Superb is coming to India early next year. The car gets larger internally, continuing its limousine like approach to interior space. On the outside though, the new Superb is slightly smaller, all in an attempt to make it more maneuverable. And German lines are coming. The 2016 Superb uses the MQB platform, which it shares with the Volkswagen Passat, and stablemate Octavia. The new car looks more German than Czech, and while some may love this and others may not. 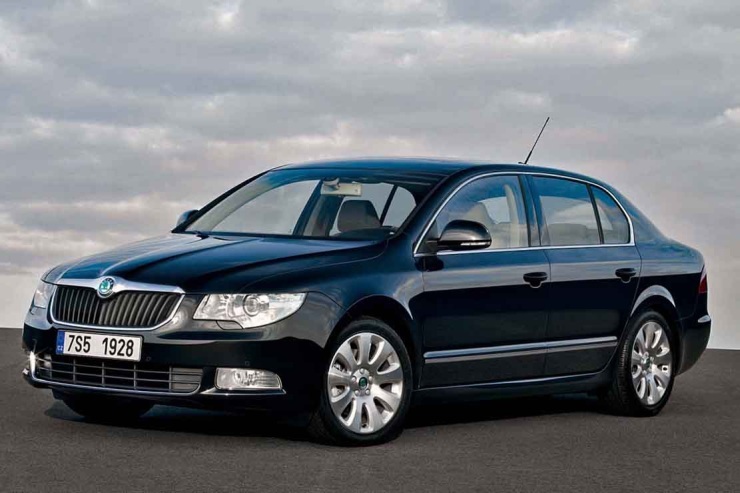 So, if you don’t like the way the new Superb looks, fish for the older one, but ensure that you get some very good discounts.